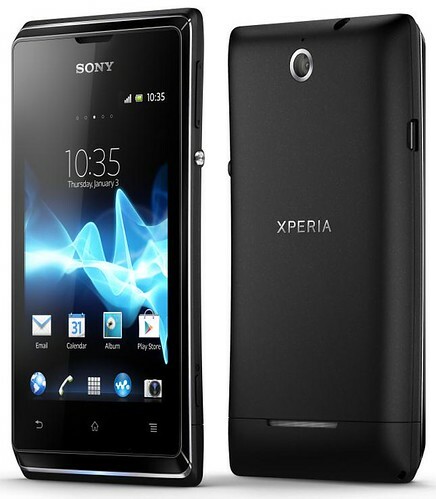 Sony announced a new affordable addition to its Xperia smartphone range, Xperia E which will be available in both single and dual SIM versions from Q1 2013. Xperia E is a compact and competitively priced smartphone, powered by 1 GHz Qualcomm Snapdragon processor, running Android 4.1 Jelly Bean, features a 3.5 inch TFT (320 x 480 pixels) display, 512MB of RAM, a 3.2MP auto focus camera, VGA front camera, HD Voice quality, Walkman music experience with xLOUD and 3D surround sound and Wireless DLNA connectivity. It will also be available in a dual SIM version – Xperia E dual, launches initially on Android 4.0 (Ice Cream Sandwich) and will be upgraded to Android 4.1 (Jellybean). 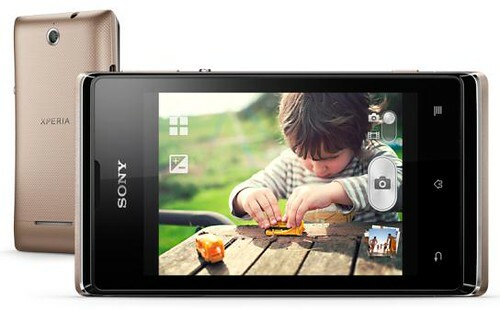 Xperia E will be available in black, white and pink and Xperia E dual in black and gold.